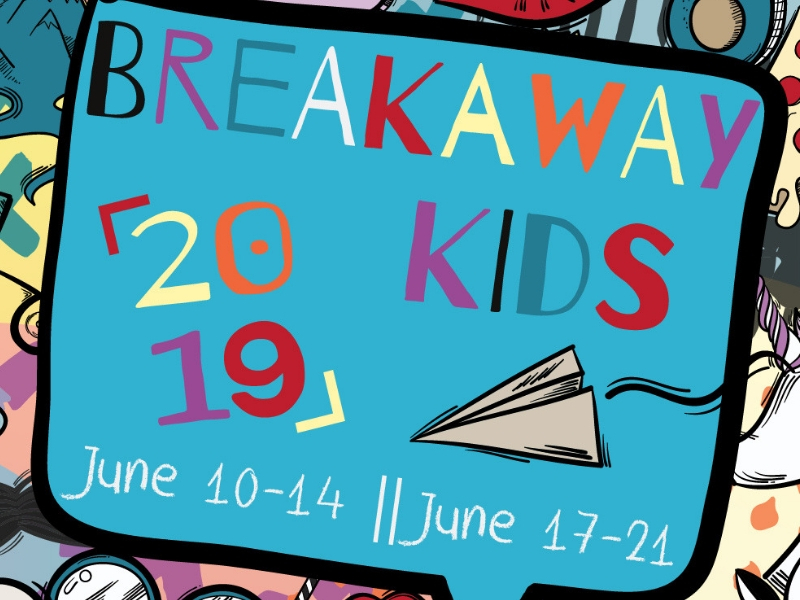 Breakaway is a 5 day, 4 night summer camp on June 17th – June 21st at Lake Williamson Chrisitan Center located in Carlinville, IL. We focus on relationships with Christ through dynamic worship services, engaging lessons, and exciting daily activities and team competitions. Students who have completed 3rd through 6th grade are eligible to attend! Contact Pastor Adam if you have any questions. The early bird registration for Breakaway Kid’s Camp is $209 & is due by May 1. Regular registration received between May 2-8 is $235. After May 8, the cost increases to $260.